It looks like Prince William is doing a great job of passing on the love for the Aston Villa football team to his children. In fact, even Kate Middleton has been won over. The Duchess of Cambridge recently revealed the name of the football team Prince George and Princess Charlotte support. A pregnant Kate paid a visit to the Positive Youth Foundation Coventry and spoke to some young students about her children's football preferences. One of the students, nine-year-old Brian Mulonbi, said that the Duchess told him George and Charlotte had Aston Villa kits which they absolutely adored. 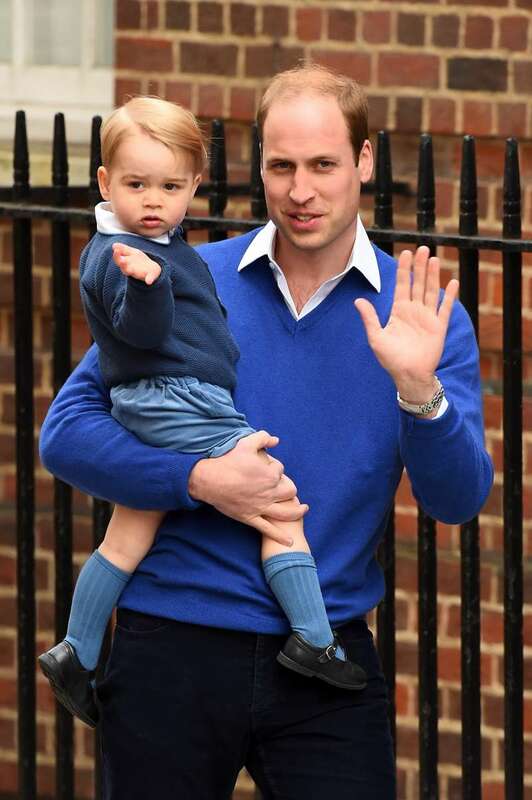 Kate told me that George and Charlotte love putting on Villa kits. I have to be loyal to my husband! 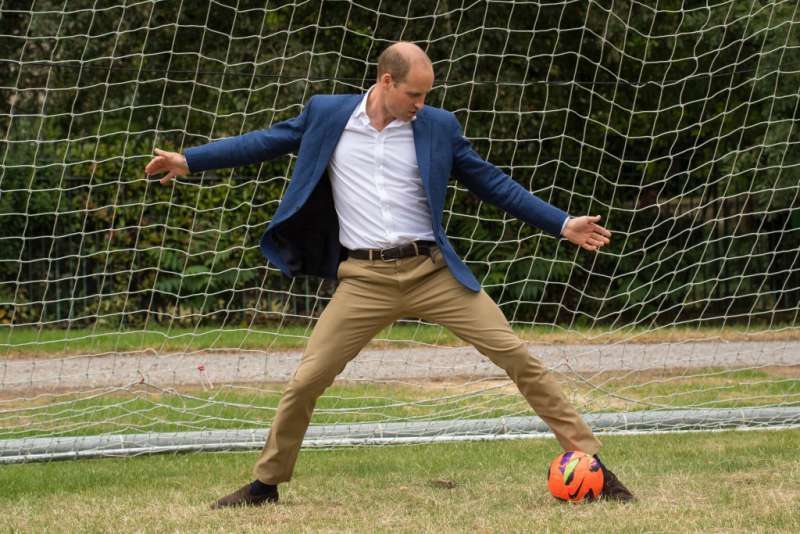 Why Prince William loves Aston Villa. Evidently, the Duke of Cambridge has never been afraid of standing out. While speaking with sports broadcaster Gary Lineker in 2015, he revealed that when he was in school and just finding his love for football, he was determined not to fit in. I was looking round for clubs to support and all my friends at school were either Man U fans or Chelsea fans. He said he didn't really want to jump on the bandwagon and he wanted a team that was not at the top but not at the bottom either. He wanted to join one that could give him "more emotional rollercoaster moments." Even though ultimately, he would want his kids to choose their own teams, he would be quite proud to have them love Aston Villa like he does. Speaking of the things the kids enjoy, Prince William also revealed in an interview last year that his boy was a big fan of "The Lion King." Seems pretty fitting. don't you think? George and the film characters have royalty in common. William added that his son could watch the movie a couple of times a week and even knew all the songs. We just cannot get enough of all these little insights into the personalities of the adorable royal prince and princess.